EXCLUSIVE ANTI-AGING FACE MASK OFFER FOR COSTCO MEMBERS! 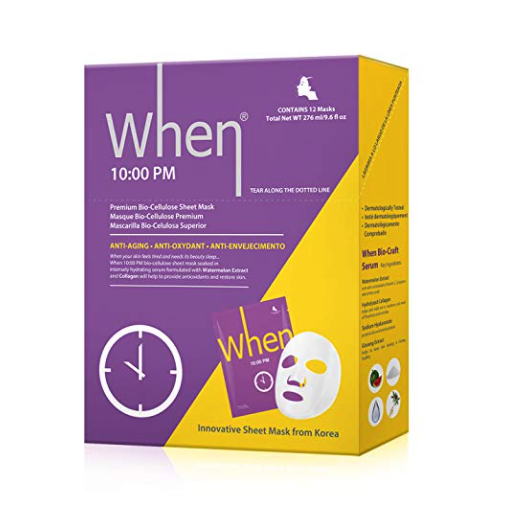 For a limited time only visit COSTCO and get a 12 pack of When 10:00 pm anti-aging bio-cellulose face masks for only $24.99. ***In-Store offer only while supplies last!